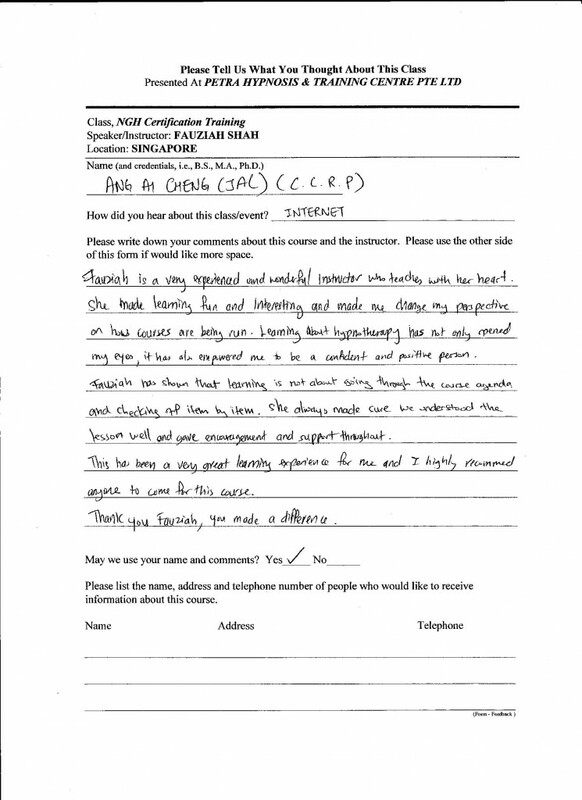 “Since taking Fauziah’s course, my life has been transformed. I used to feel anxiety almost every morning when I go to work. Since taking this course and doing 7th Path, my anxiety has diminished and now I’m confident and happy. As a result, I can also transform my negative experience into something positive and that makes my life happier and richer. Thanks to Fauziah, she has opened doors for me to live a rich and enjoyable life. Fauziah is a caring instructor, taking care of our needs as students of hypnotherapy. She has a wide and deep knowledge of the subject. As such, she is able to share it with us. Fauziah is also a very approachable instructor; this makes it easier for us to ask questions and clarify matters/doubts with her. All in all, I got more than my money’s worth. 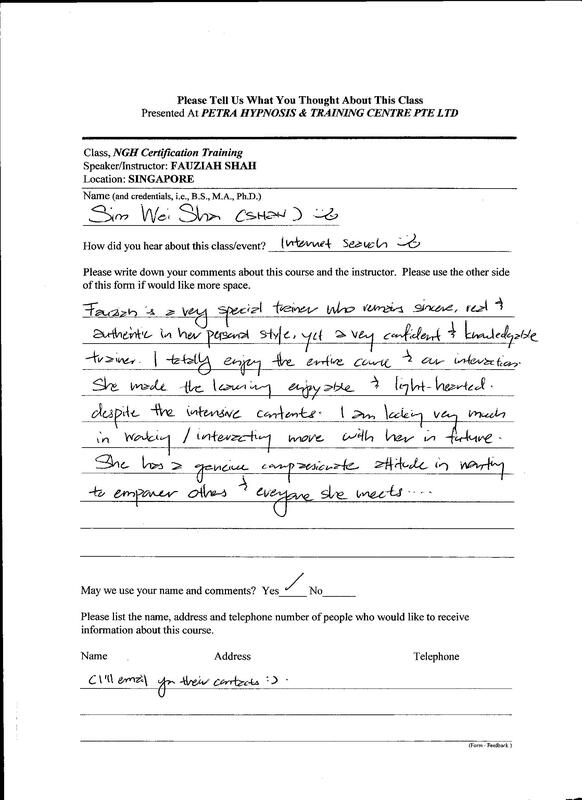 “Fauziah Shah is the most understanding, insightful and accommodating trainers I have ever seen. Her ability to always over deliver, gives great value and added benefit to everyone of her trainings. 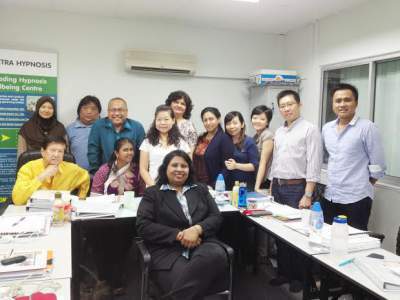 “I am honoured to be trained in the NGH Hypnotism Course, 5 PATH Hypnotherapy Course and the 7th Path Teachers Training Program by Ms Fauziah Shah who is also a professional practicing hypnotherapist. Ms Fauziah conducts her training in small concentrated groups with personal attention given to everyone. The trainings are very practical and done in a comfortable relaxed environment. 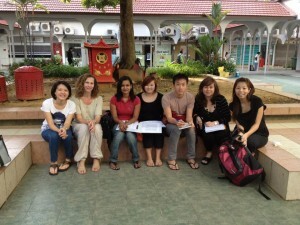 As part of her training, she offers continued practice sessions for her students. This is a unique service which I have not seen offered anywhere. It just goes to show her commitment to professionalism for her trainees. I enjoyed Ms Fauziah’s training sessions and I appreciate the additional scripts that she provided us during training. They came in handy during the practice at my clinic. She has also remained contactable to help trainees when there is a problem. She is quick to come with suggestions and solutions to help our clients. “This course is super! 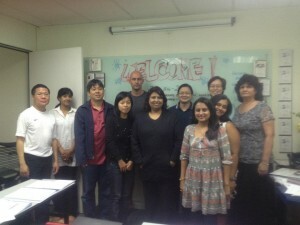 I had a great insight of what Hypnosis is all about. 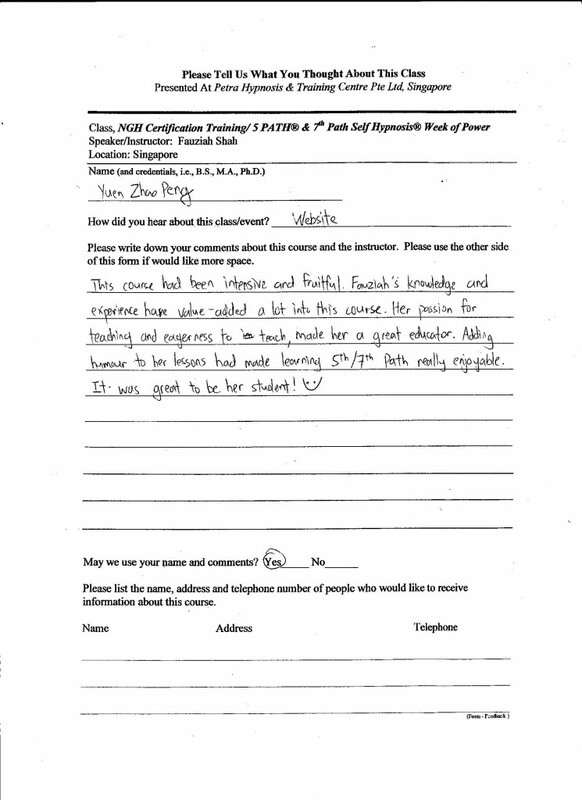 Ms. Fauziah Shah is a wonderful, friendly and patient teacher. 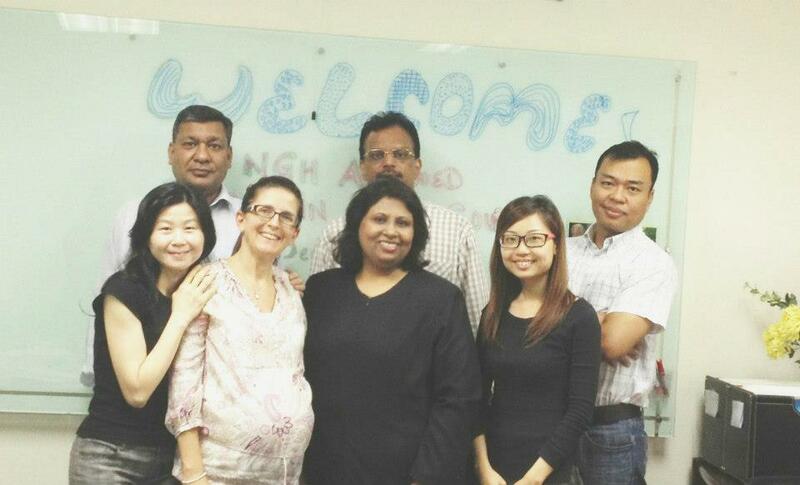 She makes sure that each student understands each step of the exercise and we do it professionally. 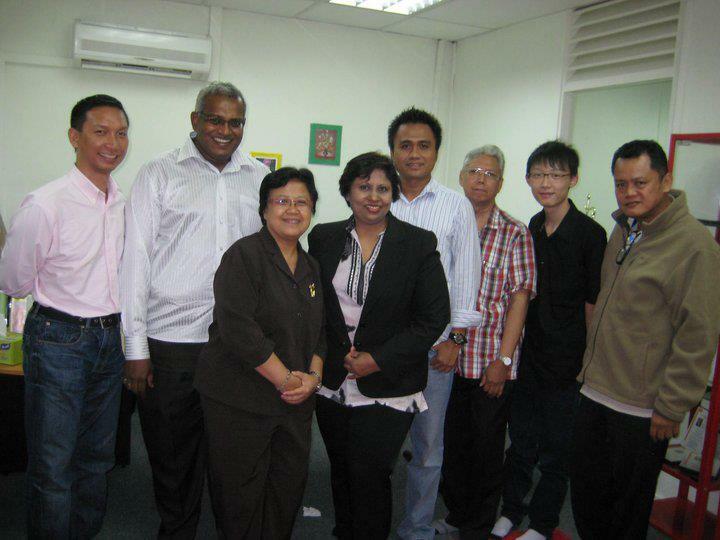 Thank you very much Fauziah for your support. 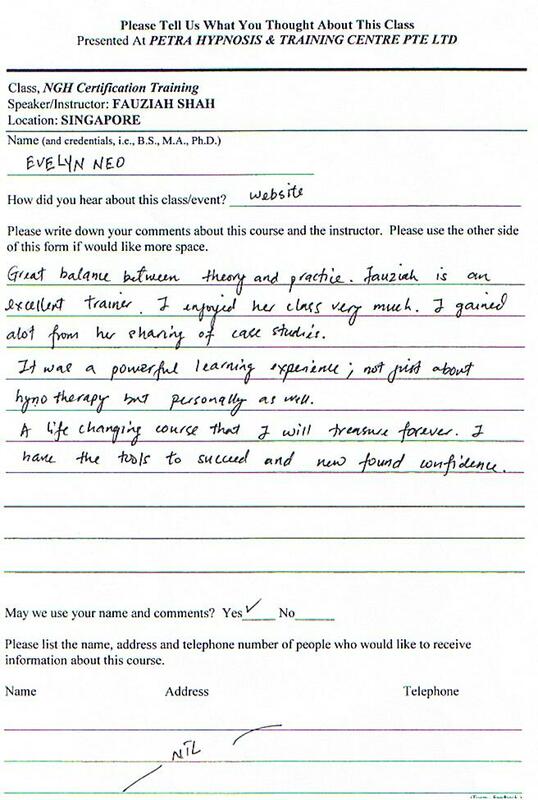 All the notes and the exercises given to me was very useful, especially the 7th Path Self Hypnosis. I can see a lot of changes in my life.